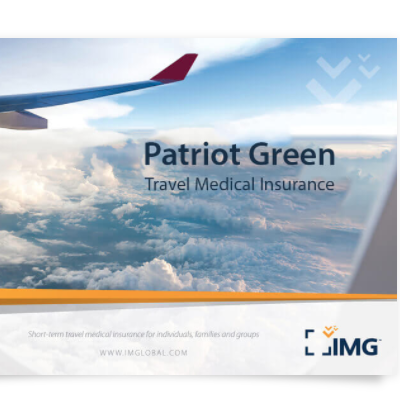 IMG Global is a leading provider of travel protection and travel medical cover services for families, students, and individuals traveling or living abroad. This review of IMG Global Trip Insurance is provided to present basic information regarding services and online user experience with IMG Global. IMG Global offers a wide variety of travel insurance plans and services to accommodate every traveler’s needs. 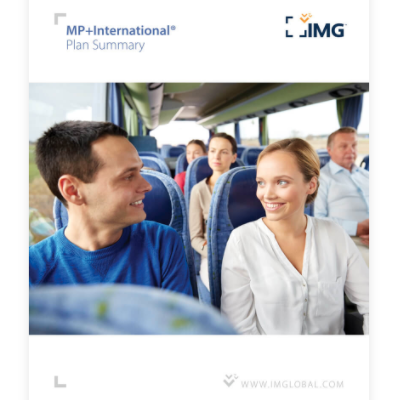 From group plans for student field trips or missionary trips to employer-sponsored medical policies, IMG Global has partnered with multiple subsidiaries to give you flexibility and variety when selecting the right travel insurance. 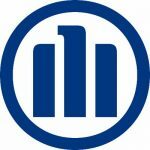 This IMG Global Travel Insurance review will cover more of IMG Global’s services in brief detail, as well as answer frequently asked questions regarding their services. 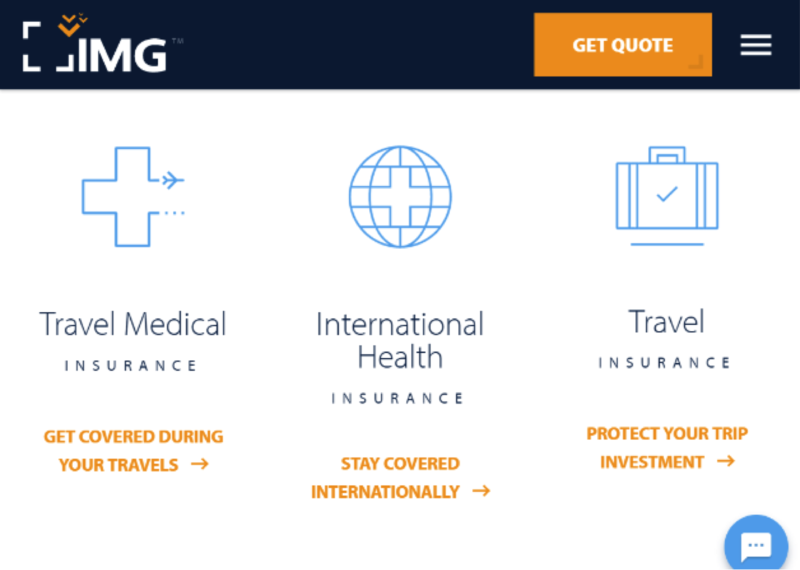 What is IMG Global Trip Insurance? As a single resource for travel protection, trip cancellation protection, emergency medical services, and travel assistance, IMG Global trip insurance is a comprehensive suite of services for those traveling or living outside the country. You can make one phone call or one visit to IMG Global’s website to cover your entire trip. On that website, you can request instant quotes, compare plans and policies, and purchase your selected plan on the spot. IMG Global trip insurance includes trip interruption protection, trip cancellation, travel delays, or lost baggage. Having this trip protection can help travelers recoup some or all of their travel investment or, in some cases, up to 150% of the trip cost. These insurance plans are available under the brand name iTravelInsured, or iTI for short. This minimum cover plan focuses on price-conscious consumers who want peace of mind regarding their travel investment. The plan includes up to $25,000 in benefits regarding trip cancellation, $500 to cover travel delays, and up to 125% of the total trip cost in the event of an interruption. 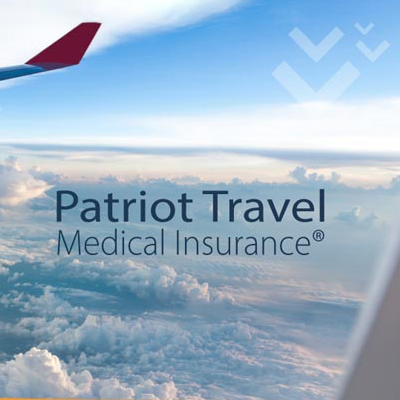 The iTI Travel Lite plan is highly popular with those travelers leaving the USA, and offers some of the most robust travel medical and medical evacuation insurance in its class. It is arguably the leading low-cost international travel insurance plan available in the USA today. This moderately priced plan is ideal for families traveling internationally. Benefits include up to $50,000 per person for trip cancellation, $500 for travel delays, and up to 150% reimbursement of the trip cost for interruptions. This plan also adds a medical element of up to $500,000 for emergency medical evacuation. 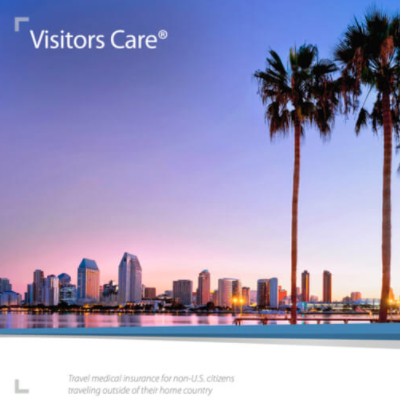 The iTI Travel SE is one of our most popular travel insurance plans for travelers leaving the USA, and adds a Pre-Existing Medical Condition Exclusion Waiver. 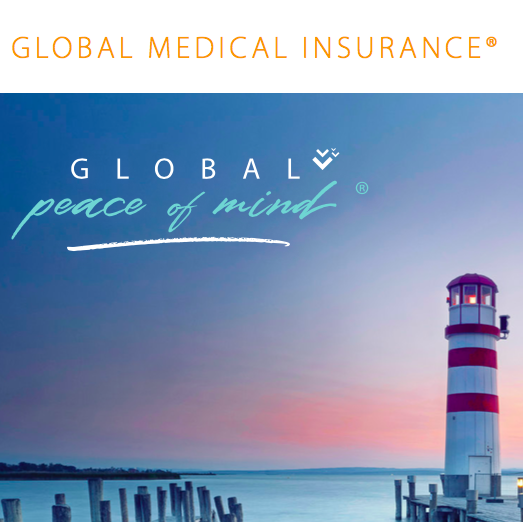 Providing luxury cover that spares no expense, this IMG Global travel insurance plan offers twice the benefits of the iTravelInsured Travel SE Insurance plan except for the amount of reimbursement from trip interruptions. This amount remains at 150%. In addition to Cancel for Any Reason Medical Waiver, the iTI Travel LX offers substantially enhanced Travel Medical and Evacuation Cover. Of note, the iTI Travel LX Plan also offers a Cancel for Any Reason cover. This reimburses 75% of the non-refundable trip costs for those who cancel within 48 hours of trip departure. This time-sensitive benefit is activated when the iTI Travel LX trip insurance policy is bought within 20 days of the initial trip deposit. 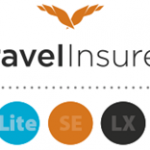 You can receive an instant quote on any of these IMG Global Travel Insurance plans here. This type of cover is geared toward long-term travelers who will be outside of their home country for a year or longer. Multinational employers, expatriates, families with two or more homes, and other global citizens are ideal candidates for this IMG Global trip insurance cover. The most popular plan in this category, IMG Global Medical Insurance is a moderately priced plan that offers moderate, customized health cover. Its main perk is that it offers worldwide cover no matter where you roam, so you can be selective about where you receive treatment. Five plan options – Bronze, Silver, Gold, Gold Plus and Platinum – and additional, optional cover. Choice of cover area – Worldwide or Worldwide Excluding the U.S., Canada, China, Hong Kong, Japan, Macau, Singapore and Taiwan – to reflect your desired geographic area. Flexible underwriting that fits your needs. Emergency benefits backed by the services of an accredited, on-site clinical staff. Premium modes – Monthly, Quarterly, Semi-Annual, and Annual – to schedule the frequency of payment that meets your needs. Multiple deductible options to accommodate your financial resources. Freedom to choose your own health care provider, no matter where you are in the world. 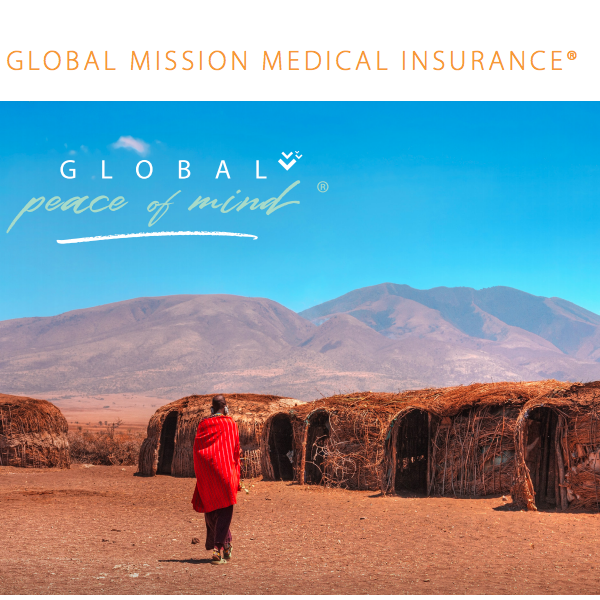 Specifically designed for missionaries, this insurance plan offers a wide range of deductible options (from $0 to $25,000) and up to $8,000,000 in travel medical cover. This plan is designed for long-term cover spanning at least a year. Similar to the Global Mission Medical cover, this plan is tailored for marine captains and crew members traveling or working abroad for a year or longer. This plan offers comprehensive worldwide cover so that insured parties aren’t limited to where they can be treated. To view more information on these and other international health insurance plans from IMG Global, click here. 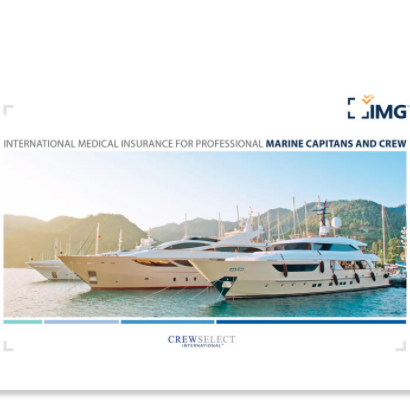 CrewSelect International Medical Insurance from IMG Global is geared specifically towards marine crew members. 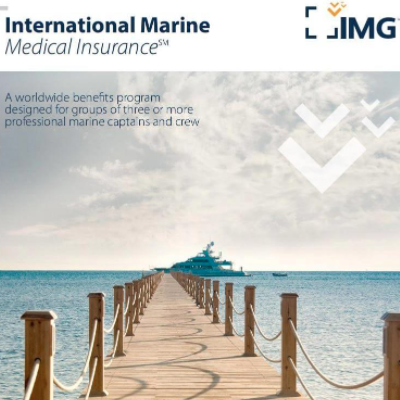 Ideal for both individuals and groups, IMG CrewSelect International focuses on long-term medical cover. 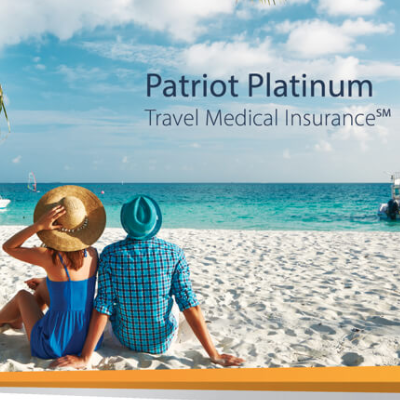 One of the most popular IMG Global travel medical insurance plans, Patriot Travel Medical Insurance offers multiple tiers and is suited for families, individuals, and groups. Deductibles ranges from $0 to $2,500, with maximum benefits spanning $50,000 to $2,000,000. This plan includes funds to cover medical expenses, repatriation, and evacuation. 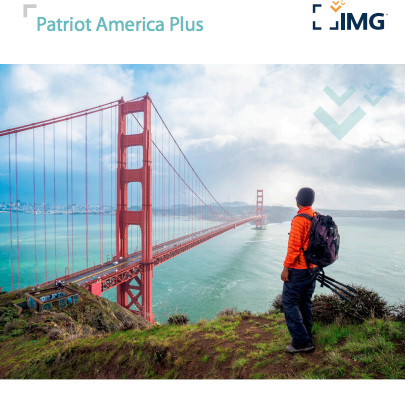 A level above the Patriot Plan, IMG’s Patriot Platinum features enhanced levels of cover. 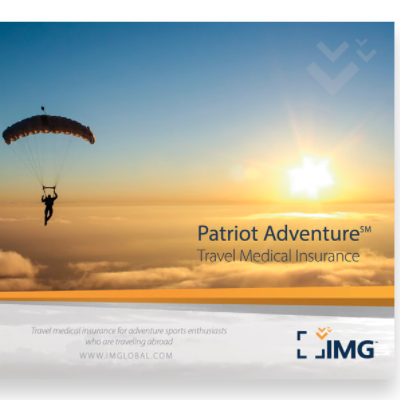 Ideal for non-US citizens traveling to the United States, this moderately priced IMG Global travel insurance plan offers deductibles from $0 to $2,500, up to $500,000 in medical benefits, and covers the acute onset of pre-existing conditions. This plan is best suited for families, groups of five or more, or individuals traveling to the US for business or pleasure. Created for travelers age 65+, the GlobeHopper Senior offers temporary medical care to senior US residents while traveling abroad. The plan offers an option for single or multi-trip cover. 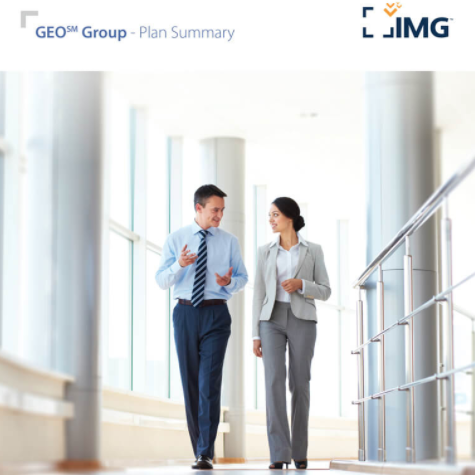 Included in the plan is access to the IMG Global Travel Insurance international network of customer service representatives, 24-hour access to medical services coordinators, and access to over 17,000 providers throughout the world. Policyholders can choose from a wide range of deductibles to suit their budgets. 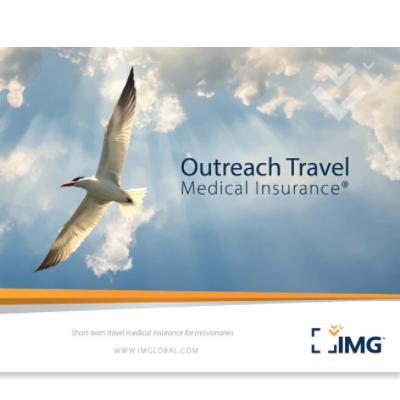 This travel medical cover was designed for non-US citizens who will be traveling outside of their home country for five days or longer. Deductibles are extremely low, ranging from $0 to $100. Maximum benefits will vary depending on plan specifics but can range between $25,000 to $100,000. This plan is ideal for vacationers, business travelers or employers, or visitors or immigrants. 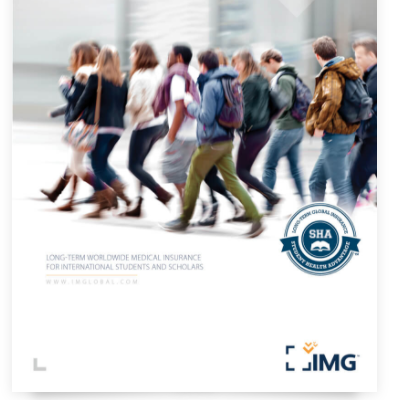 IMG Global’s student health insurance plans offer cover for US students studying abroad and international students studying in the US. They offer plans for individuals and groups, including international graduate students, cultural exchange members, and dependents of participants in an international study program. There are multiple plans available for students, with deductibles ranging from $25 to $100 and cover reaching $50,000 t0 $1,000,000. This isn’t a comprehensive list of travels plans IMG Global offers, but it gives you an idea of their breadth and scope of services available for travelers. To receive an instant quote on any of the above policies, click here. One of the main reasons why most people purchase IMG Global trip insurance is so that they can recoup their losses should they have to cancel a trip. That said, IMG Global’s trip cancellation policy is a straightforward one. If you have to cancel your trip, you will receive your trip cancellation reimbursement provided your cancellation is due to one of the reasons covered in your policy. Your IMG Global trip insurance policy will outline acceptable reasons for trip cancellation, so make sure you review this section of your policy before you purchase. Not every valid reason will count toward reimbursement. In addition, you may submit an IMG Global trip insurance policy cancellation if you are not satisfied with your cover. You can request and receive a full refund 10 days after your cover’s effective date, provided you have not already departed on your trip and you have not already filed a claim. After 10 days, your policy is non-refundable. Rates can be tricky to determine because variables like state of the insured, deductible, cover terms, and other criteria can vastly differ between travelers. It’s in your best interest to request a quote from IMG Global, as well as other travel insurance companies to compare rates and other costs. Rate shouldn’t be the only determining factor, especially in the event you need to take advantage of your medical or travel cover. It can be hard to determine how an insurance company will perform once you’ve agreed to a policy, especially if you ever need to file a claim. One of the easiest telltale signs about a company’s professionalism and what your future experience with them will be like is their online user experience, and IMG Global travel insurance doesn’t disappoint. Entering the IMG Global travel insurance home page, you immediately see a clean interface with easy-to-follow navigation. 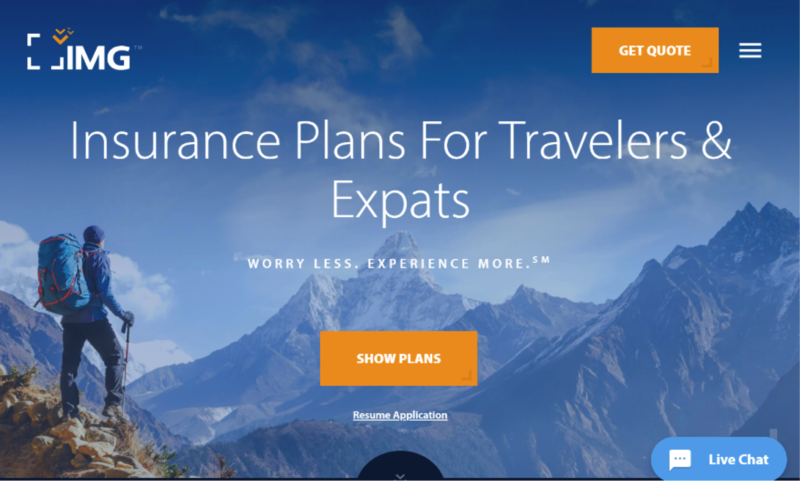 The bright orange button in the middle is hard to miss, nor do you have to scroll down the page to find where to view all IMG Global travel insurance plans. Their large banner text tells you you’ve reached the right place for trip insurance plans. If you don’t click the orange button in the middle, head to the Products tab on the top navigation bar. This option gives you a personalized way to filter your options by either selecting the type of traveler you are (student, expat, employer, missionary, etc.) or by selecting an insurance category (trip protection, international health insurance, or travel medical insurance). 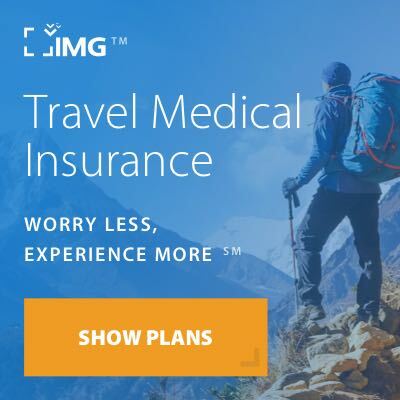 IMG Global travel insurance has plenty of options to choose from, but they don’t overwhelm you with all of them up front. Rather, they help you define your needs first, then show you corresponding plans. 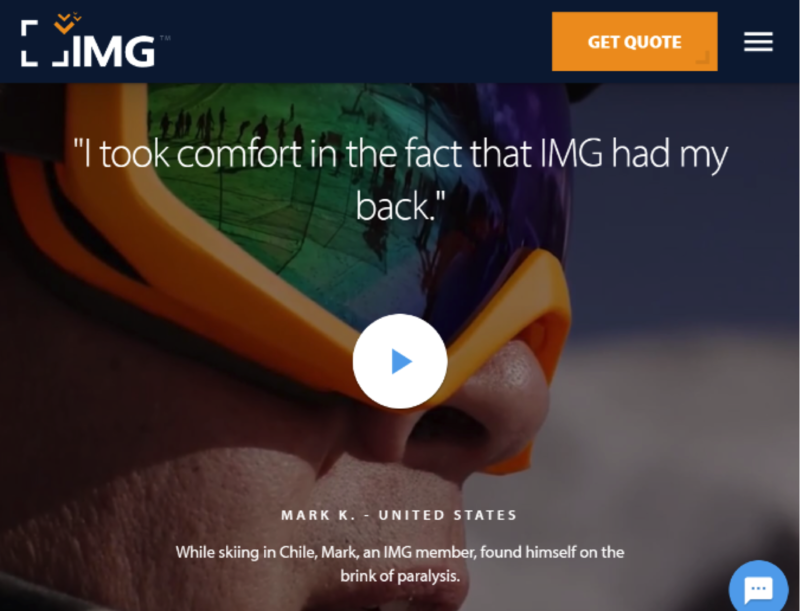 Unlike some insurance companies, IMG Global’s website is just as much for members as it is for prospective clients. Under the Information menu at the top navigation bar, you’ll find helpful resources such as Find a Doctor or Renew Policy. They’ve done an impeccable job of creating two separate experiences for two unique audiences on the same website without one overcrowding the other. There’s also a button to view all contact information for IMG Global travel insurance, which takes you to a page that lists physical addresses to their headquarters and claims center, and an additional mailing address for other inquiries. In the bottom right corner of the screen is an ever-present button to trigger a Live Chat. This one can be a little easy to miss if you aren’t looking for it, but rest assured it’s there. In short, IMG Global offers several points of contact to give you a better experience, and you won’t spend more than a couple seconds trying to find them. For travelers who want to do their own digging before they reach out to a sales agent, IMG Global offers plenty of resources online. For starters, you can read almost everything you need to know about a plan without talking to an agent. You can receive instant quotes online, plus they have an FAQ section to further prevent a need to speak with a rep.
Their forms library also makes it simpler to complete claims and other information. The name of each form appears self-explanatory, plus they’re alphabetized to help you find what you need quickly. Compared to some other travel insurance companies, the IMG Global travel insurance website offers one of the better user experiences. It makes it easy to find plan details and other information. IMG Global is easy to get in touch with (a huge plus for harried travelers), and presents the information in an organized, underwhelming fashion. 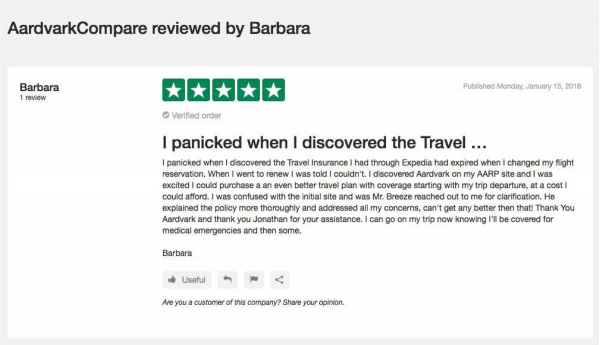 If rating this company relied on UX alone, IMG Global travel insurance would certainly be among the top five in the industry. IMG Global Trip Insurance: Is It Worth It? To wrap up this review of IMG Global trip insurance, it’s important to note that your decision shouldn’t be based on this review alone. Despite having a multitude of trip protection plans and travel medical insurance options, there is no single best solution out there. Your health travel needs are different than any other traveler. Even the company’s most popular plan might not be the best fit for your situation and budget – but then again, it might be. You should take care to compare the terms of IMG Global travel insurance plans with comparable ones from other companies to see how benefits and costs stack up. In addition, reading more than one IMG Global travel insurance review can offer more insight into the company. Above all, make sure you consider your own health history and potential needs while traveling abroad. Browse IMG Global travel insurance plans and request a free instant quote to see their offerings for yourself. With so many to choose from, there’s a high chance you’ll find what you’re looking for.